Ever since the first Windows 10 feature upgrade — the so called November Update back in 2015 — made its appearance, there has been a new biannual online game “Guess the General Availability release build“. As soon as the Windows Insider team releases the first preview build for the next feature upgrade without a watermark at the bottom right corner, this game begins. Windows 10 users start posting questions about “is this the final version XXXX build?” on every possible online forum, and on social media. Click screenshot to open enlarged in a new tab. And right he was; less than 24 hours later, the Insider team released build 18362. The “Guess the GA release build” game continues. This game amuses me greatly. I mean, in what way is it important to know what build number will identify the next feature upgrade? How does knowing it improve or affect my use of Windows 10, or my upgrade policy? In my opinion, what the build of next general availability release will be is absolutely, profoundly, totally irrelevant to me as a Windows 10 user. Knowing it, guessing it right does not change anything; at some point, I will upgrade regardless of its build number. A similar game is to guess the release date. That, too, is completely irrelevant. The new feature upgrade will come when it comes. To me, knowing both the build number and release date of the next feature upgrade is totally irrelevant and useless, information I do not need. I just hope that Microsoft and especially Windows Insider team have learned from their mistakes. Last feature upgrade, version 1809, was released without releasing it first to Insider Release Preview ring only because Insider team arrogantly decided that they needed to do something “cool”, release a feature upgrade while the whole team was participating at a Microsoft event. We all know what happened; only a few days later the feature upgrade was pulled back owing to multiple serious issues. 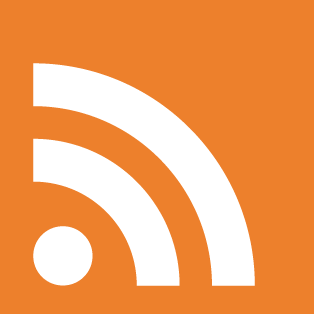 Around the same time, the Insider team and especially Dona Sarkar as the team lead cleaned their social media accounts removing all traces of 1809 release to save face. Even today, over five months later, some users still haven’t gotten this release. This time, I sincerely hope they will release 19H1 first to the Release Preview ring, to do a last round of checks and let enthusiastic Insiders test that release before it goes to GA. Anyway, I am not interested in these games. 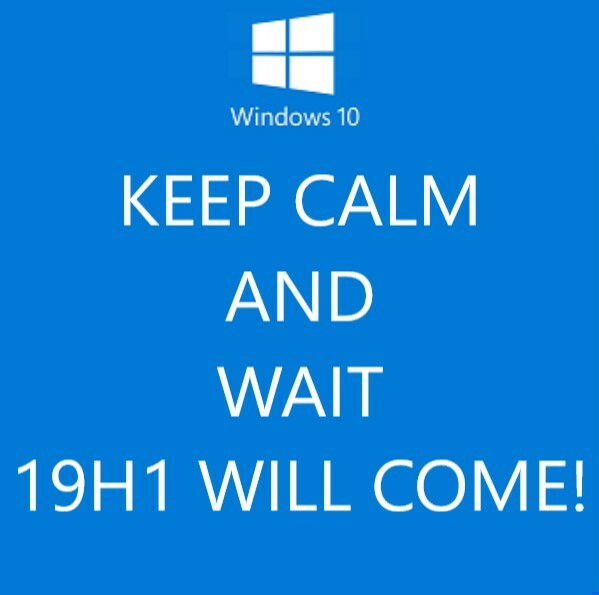 Windows 10 19H1 or 1903, however you want to call it, will come when it comes. Mark my words: It will be build 18XXX, the exact release date will be XXth of April, 2019. I’ll play… It it will be on April 2nd, as that is the day which MS is releasing Visual Studio 2019.